Our popular inhouse brand Futura has a history in the Australian retail market that is more than 30 years. Being a part of our inhouse brand selection, Futura is well known for travel goods, business bags, wallets and high quality leather products. 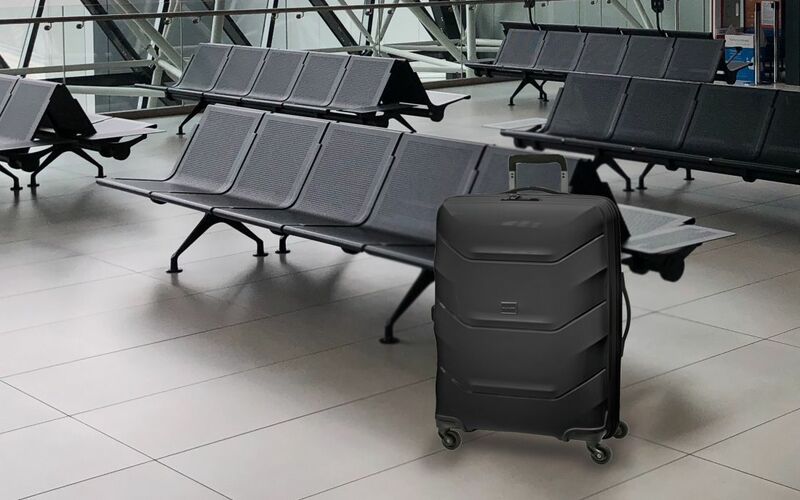 With the particular success of Futura luggage, they are known for quality and strength with each range being tested to international standards. Each Futura product is well considered to ensure that it meets the demands of today’s consumer and meets high design standards and uses.